18 year old Patrick O'Grady made an impressive debut for the Memorial Cross Country Team at the St. Mary's University Meet in Halifax last Saturday. 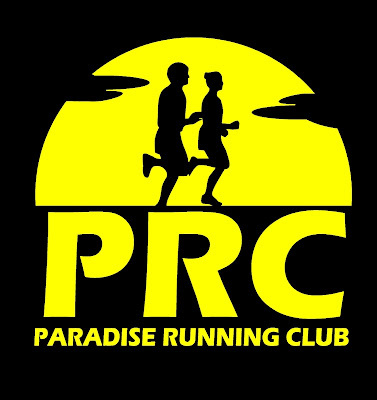 He finished 9th (25:27) in a large and strong Atlantic Division field that raced 7.5km. Another rookie, Victoria Ralph, led the MUN Women with 13th place (20:19) in the Womens 5km event. 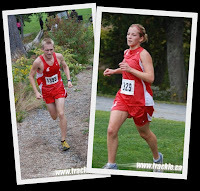 Both Patrick and Victoria were named MUN Athletes of the Week.